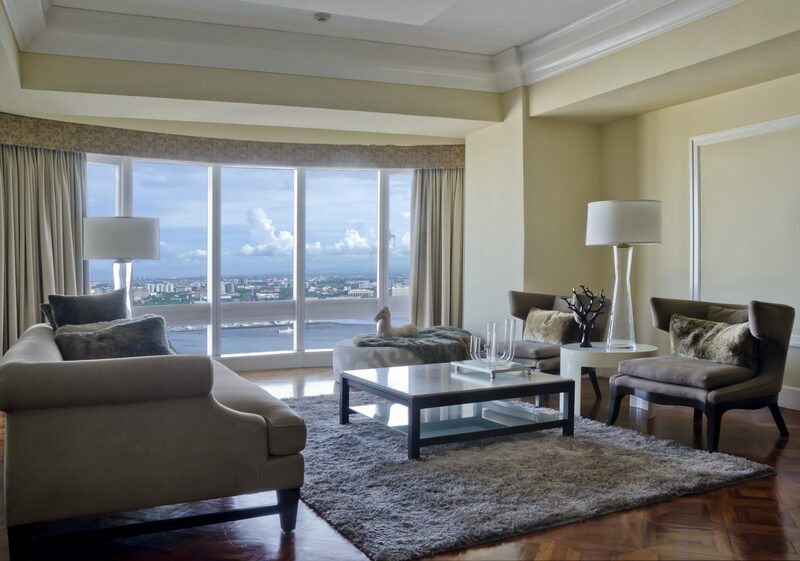 Towering at 57 storeys and commanding a breathtaking view of the Manila Bay, 1322 Roxas Boulevard stands as one of Metro Manila’s most exclusive residential spaces. 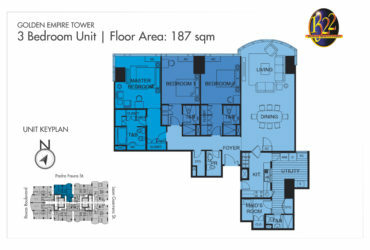 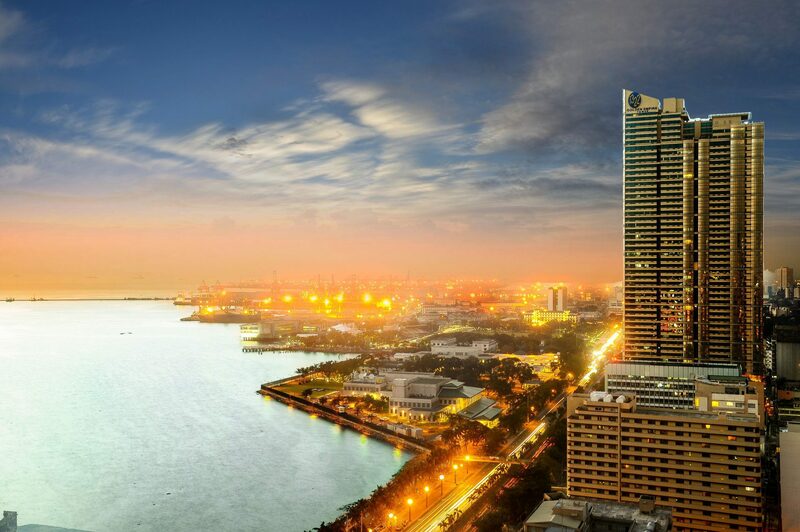 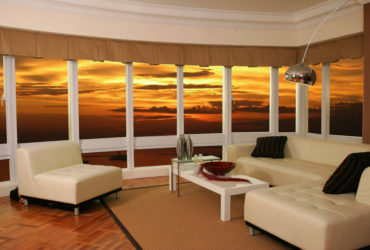 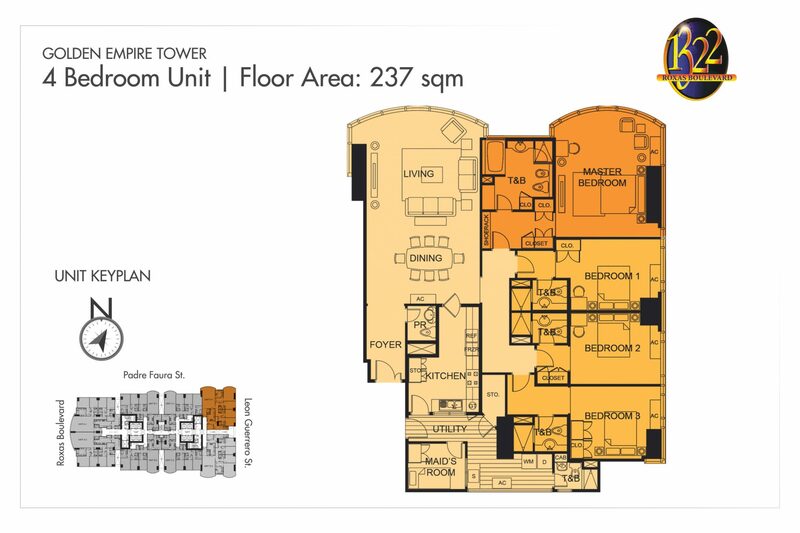 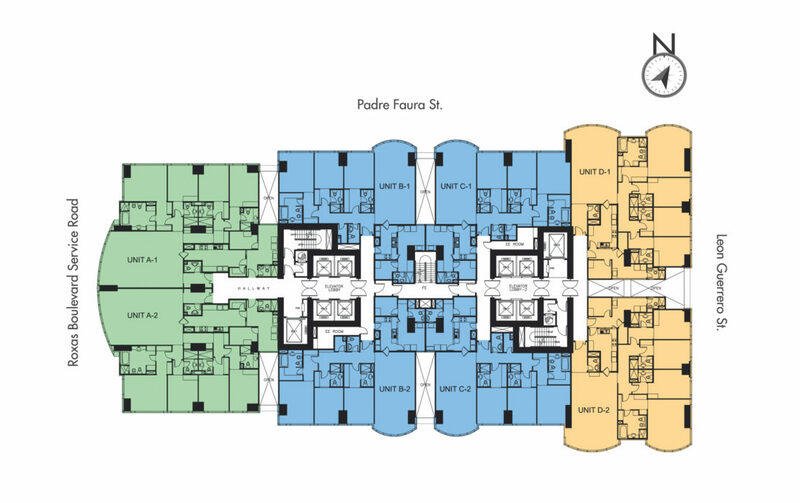 With its unique design, the tower offers residents a panorama of the world-famous Manila Bay sunset from any unit. 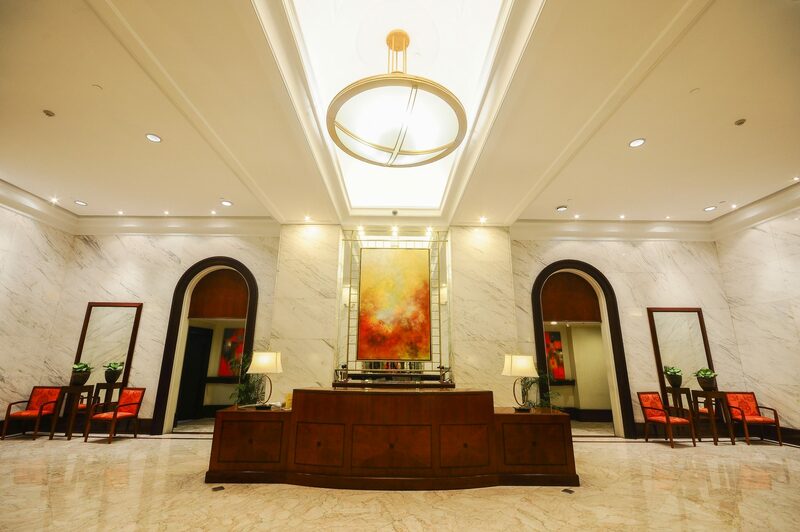 Elegant architecture, premium security and world class comforts come together to make this residence a truly privileged address. 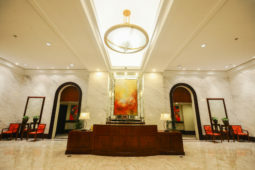 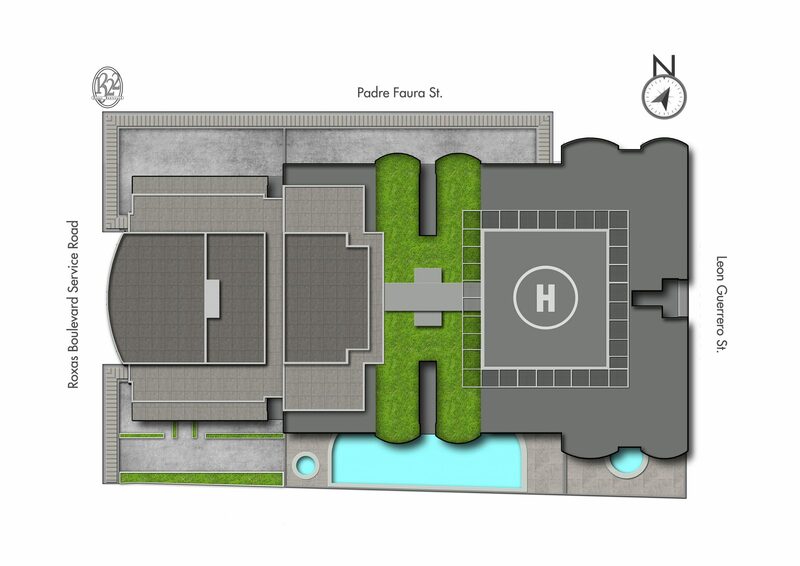 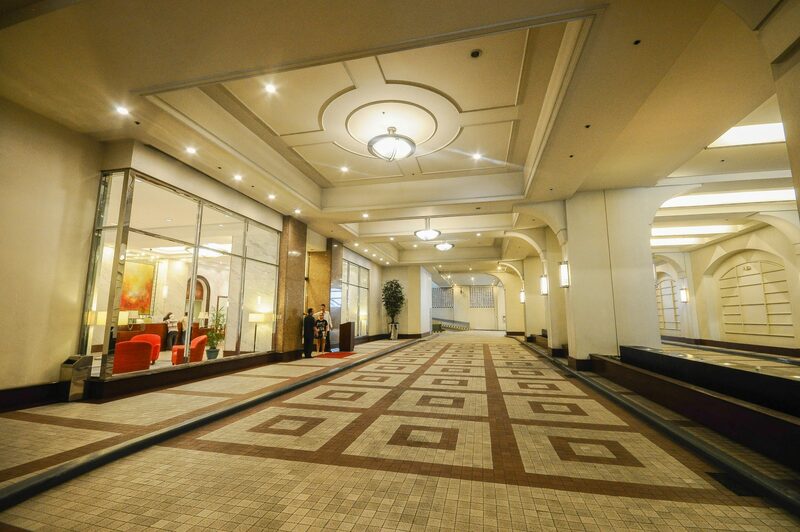 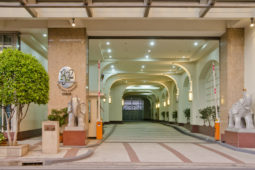 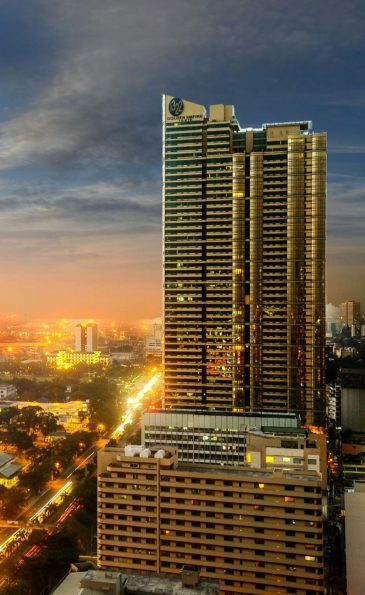 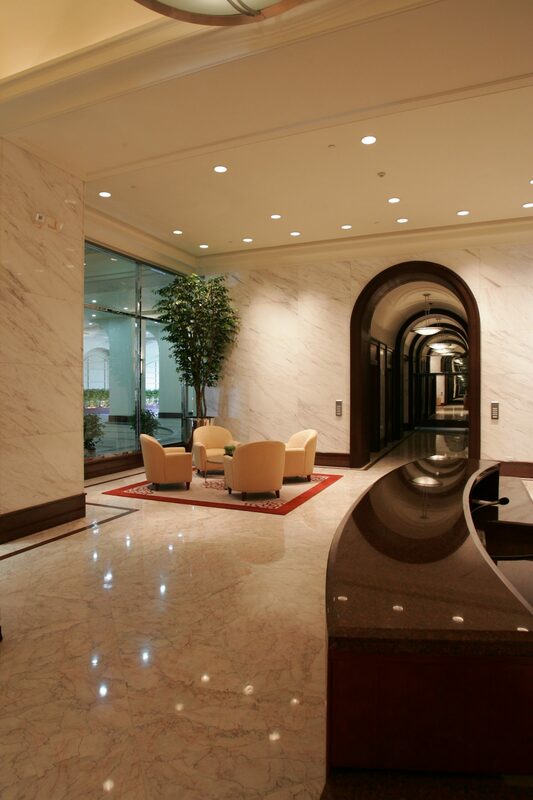 Top-notch amenities and facilities make 1322 Roxas Boulevard one of Manila’s most coveted residential addresses. 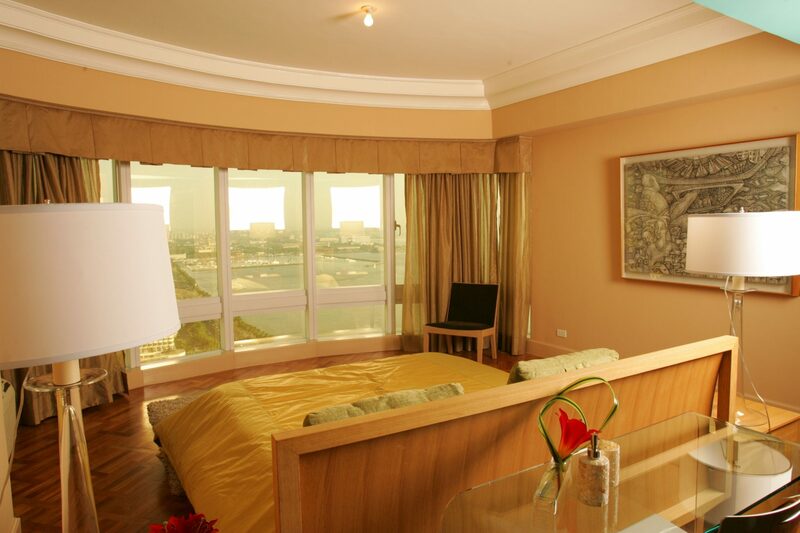 Residents can enjoy world-class comforts and exclusive services that meet only the highest standards. 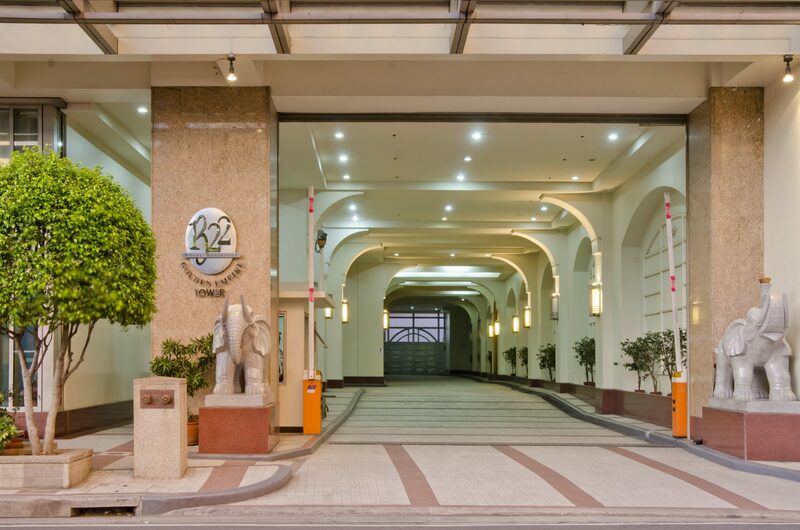 The safety and well-being of its residents are of the highest priority at 1322 Roxas Boulevard. 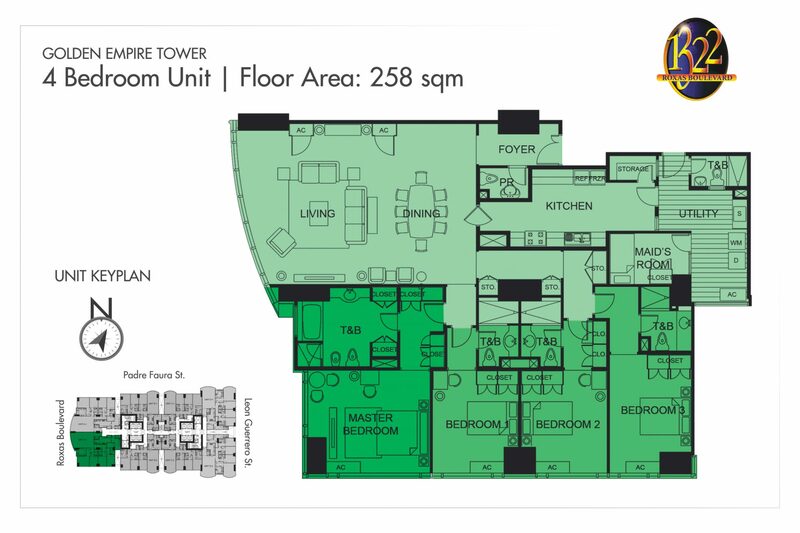 State-of-the-art technology and advanced monitoring systems make this residential space one of the safest in the country.